Scans all incoming and outgoing network traffic at the gateway level. Augments existing virus solutions by reducing the window of vulnerability (WoV). Scrutinizes network traffic in real-time and forestalls a broad range of DoS and DDoS attacks before they penetrate the network. Admins can permit or block access for traffic between internal and external networks based on enterprise compliance policies. Scans incoming/outgoing emails or attachments at the gateway level to block spam and phishing emails before they enter the network. Allows the distribution of bandwidth across multiple ISPs within the enterprise network and enables these ISPs to operate over the same gateway channels. Shifts network load from inactive ISP lines to active lines in order to reduce Internet downtime and streamline the transition. Allows blocking of non-business related web traffic including streaming media sites, downloads, instant messaging etc. in order to reduce unnecessary load on enterprise bandwidth. 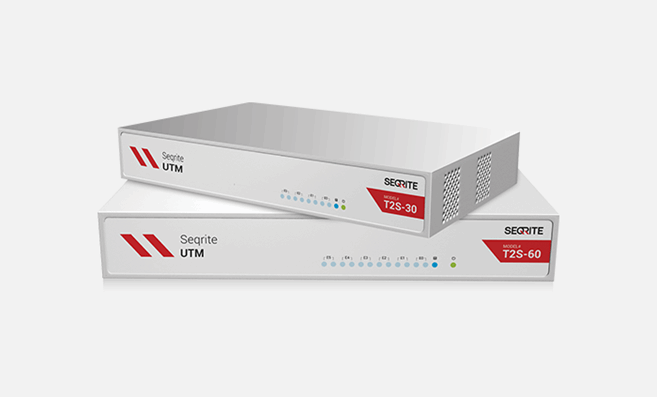 Provides IT administrators with a means for secure communications between the company’s remote users and for building site-to-site connections. Allows the allocation of enterprise bandwidth on the basis of individual users or user groups.